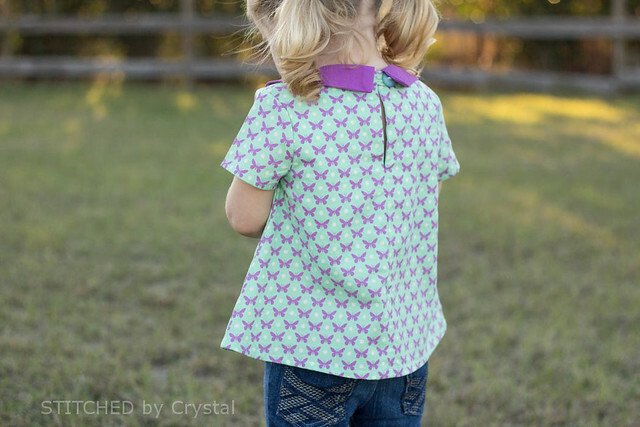 STITCHED by Crystal: A Norah tunic and a really great deal! 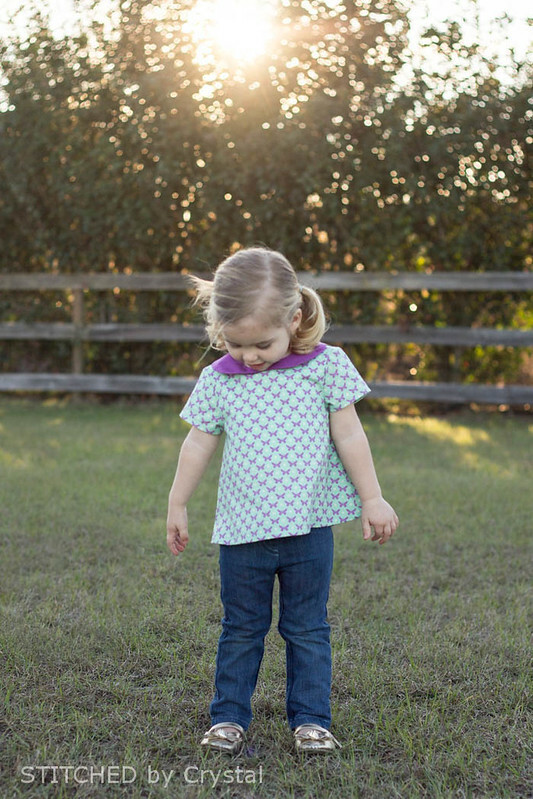 A Norah tunic and a really great deal! I have another bundle deal to tell you about today and it is and incredible deal! Have you heard of Ultimate Bundles? I hadn't until a couple weeks ago. They put together some really huge bundles at a really unbelievable price. Right not they have their Ultimate DIY Bundle on sale, a huge collection of 76 e-books, e-courses and bonuses, valued at $1200, on sale for just $34.95! You can check out everything included HERE, it has everything from, recipes, to photography tips, crafts for kids, to sewing patterns all from some of the leading DIY bloggers. 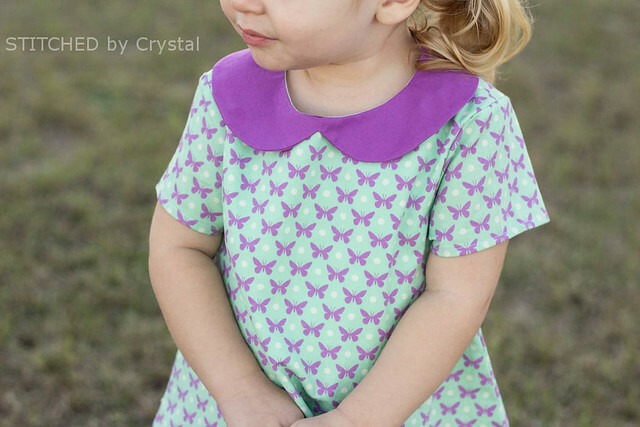 One of the patterns included is the Norah dress and top pattern from one of my blogging friends Hayley at Mouse House Creations. 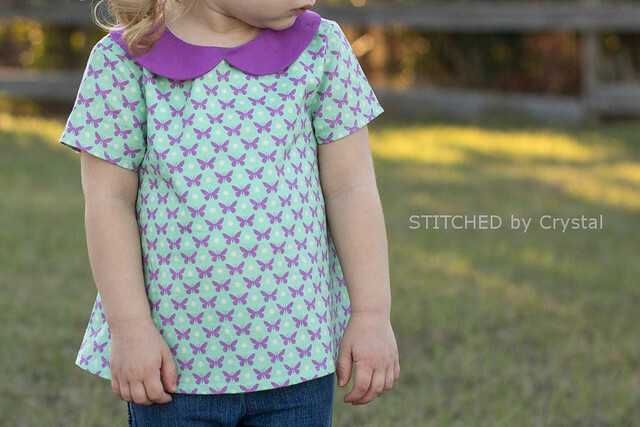 It is such a great classic design, one that you will sew over and over again! 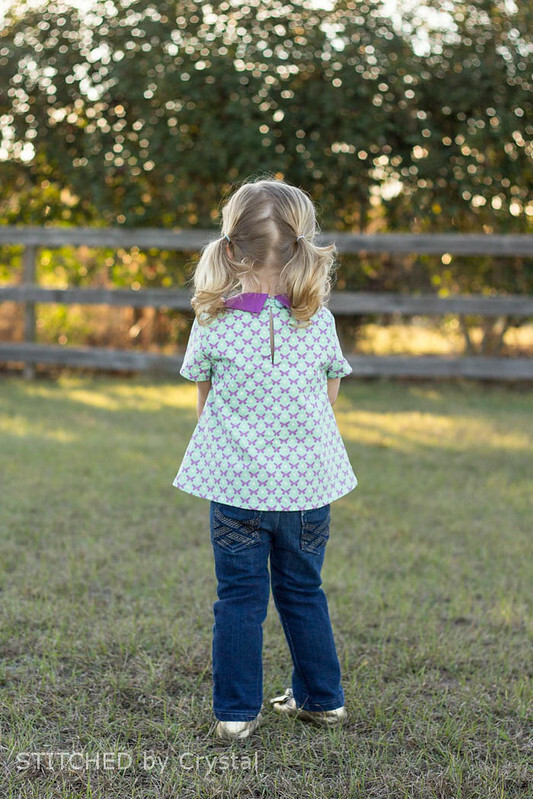 And if the Norah pattern isn't enough to have you clicking over to grab this bundle, here are some other great things included... a crafting class from Craftsy (up to a $60 value) and a free 8x10 print from Hope Ink Art (a $43 value). 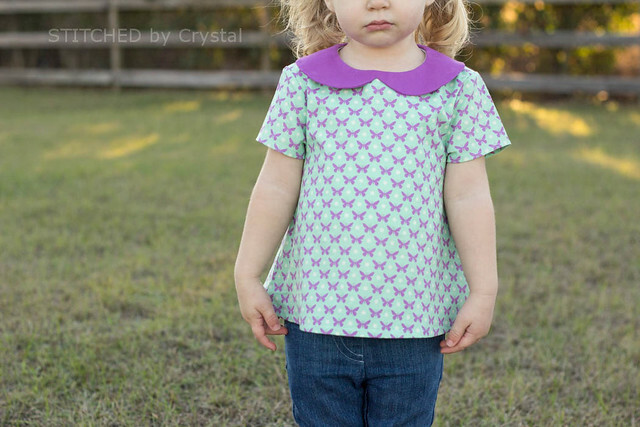 One of those alone is worth the bundle price, and I think I need a print from Hope Ink for my sewing room! 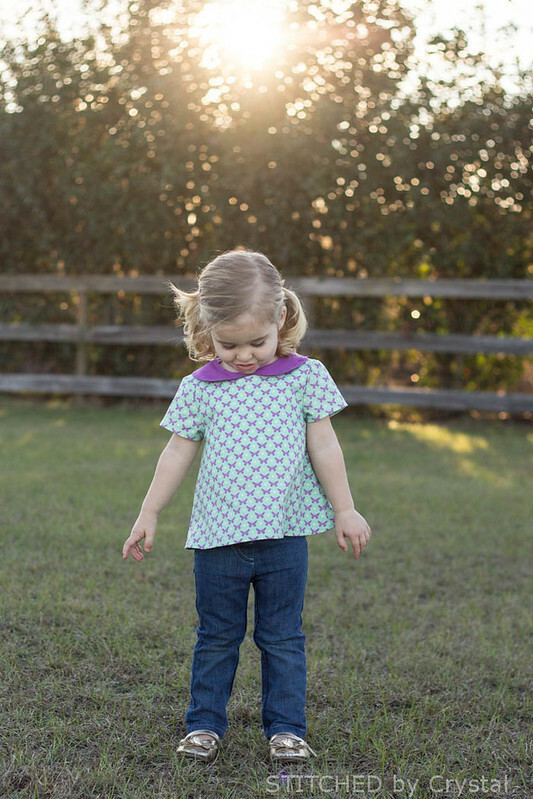 There are other sewing patterns in the bundle too, like the Aztec Hooded Vest from See Kate Sew (I made one of those for A last year, it's adorable), the Sugar Pop Top by Sew Caroline, and the Parisian Top from Go To Patterns. So if you want to get your hands on this great bundle, you can buy it HERE. You can also read all the fine print about this bundle deal HERE, and see some FAQs HERE. Oh man, this is SO cute... as is every single thing you make!